For the first time, Jag’s sportscar will be available with something other than a six- or eight-cylinder engine, making it a more affordable option. The Jaguar F-Type range is being extended by the addition of a new four-cylinder petrol engine, the company has confirmed. To be sold alongside the existing six- and eight-cylinder models, and available in both coupe and convertible bodies, it will be the cheapest new F-Type available, with prices starting at less than £50,000. The 2.0-litre engine is part of the Ingenium family already used in several Jaguar and Land Rover ranges. With 296bhp at its disposal, it’s the most powerful four-cylinder engine Jaguar has ever sold in a production car. 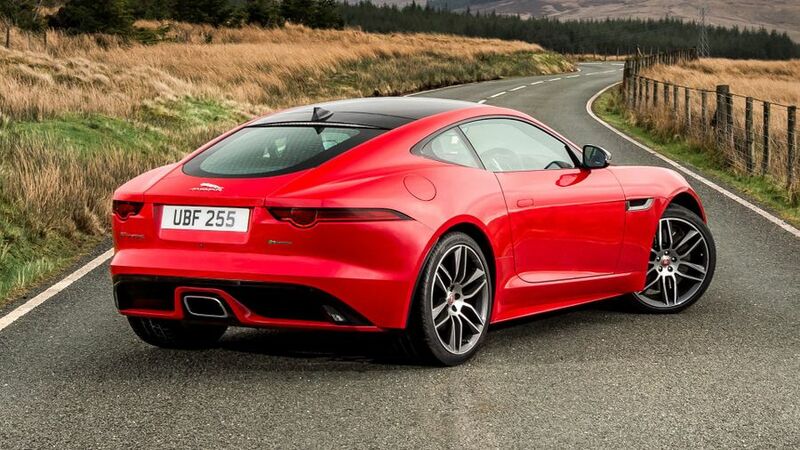 Despite having about 40bhp less than the existing V6 model, the new 2.0-litre F-Type (which is available only with an eight-speed automatic transmission and rear-wheel drive) has similar levels of acceleration, hitting 60mph in just 5.4 seconds. Jaguar also says, with peak pulling power coming at just 1500rpm, the engine responds very keenly throughout the rev range. However, its CO2 emissions of 163g/km are considerably less than the bigger-engined car’s. And, combined with the new models’ lower prices, that will mean this version of the F-Type is easily the cheapest to buy and run. This is also the lightest version of the F-Type, and to take advantage of that, the suspension set-up has been revised to make the four-cylinder car even more balanced, engaging and rewarding, Jaguar says. The company also adds the exhaust has been tuned to deliver the sound that other F-Types are renowned for. Visually, the four-cylinder models look only slightly different to the other models in the range. In fact, pretty much the only obvious details are that it has a single tailpipe and a unique design of lightweight alloy wheels. Otherwise, the new models share the same styling changes that have been introduced across the range as part of the 2018 model year. That includes redesigned bumpers and the option of full-LED headlights, along with new slimline seats and Jaguar’s latest infotainment system inside. The changes also include the availability of a range of driver-assistance systems, such as Autonomous Emergency Braking and Lane Departure Warning, which are fitted as standard. The options, meanwhile, include Lane Keep Assist, Traffic Sign Recognition, Adaptive Speed Limiter and Driver Condition Monitor. 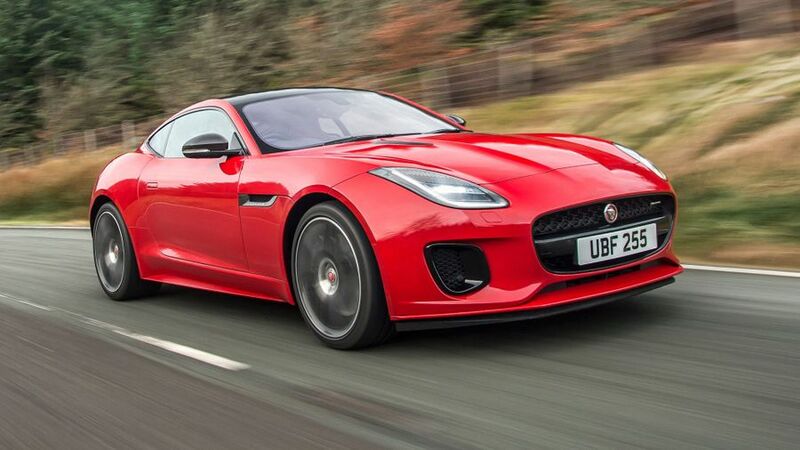 Interested in buying a Jaguar F-Type?